Paving Services - We Pave to the Highest Standards! As professional surfacing contractors we can offer our paving services to all UK customers, but especially those based in the South East. 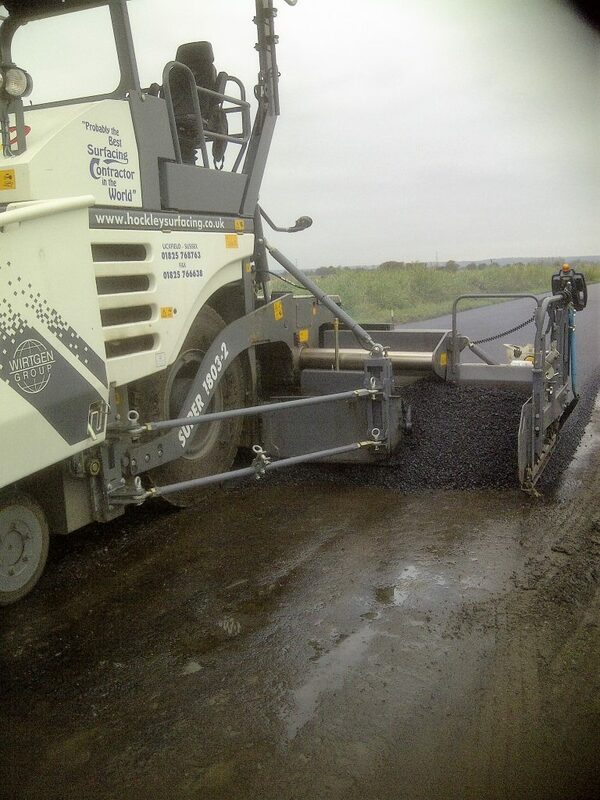 Hockley Surfacing are able to pave to a high standard with the latest technology utilising our Vogele Pavers and years of paving experience.